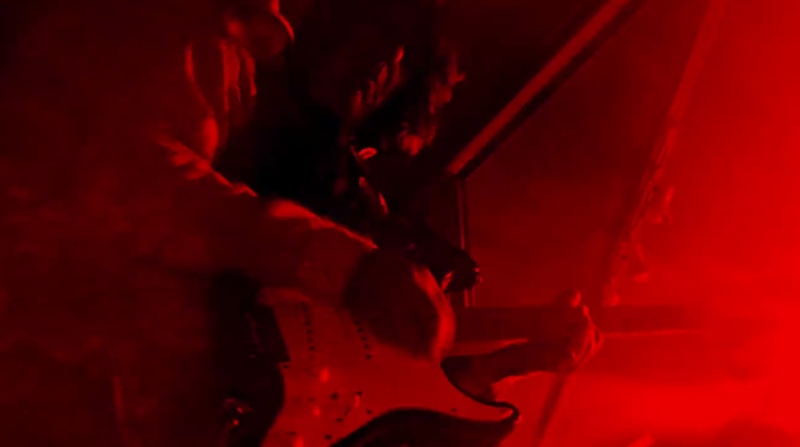 The Trouble Pilgrims are Johnny Bonnie on Drums,Tony St Ledger on Rhythm Guitar,Paddy Goodwin on Bass Guitar,Steve Rapid on Voice and Theremin, Pete Holidai on Devil’s Guitar and Vocals. 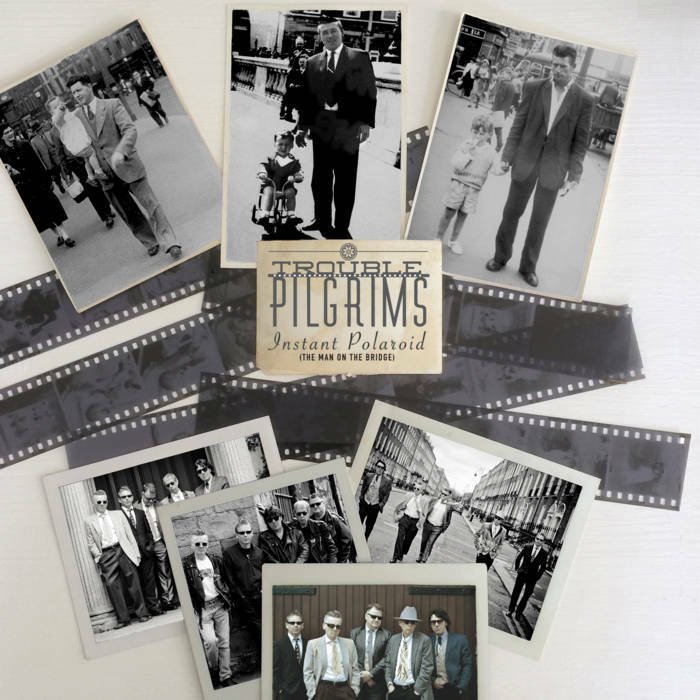 The Trouble Pilgrims are available for live engagements – Click HERE for Contact. Their set list will be comprised of songs drawn from The Radiators from space albums TV Tube Heart, Ghostown, Trouble Pilgrim and Sound City Beat along with Pete’s solo LP – The Devil’s Guitar and any new songs that come along the way.